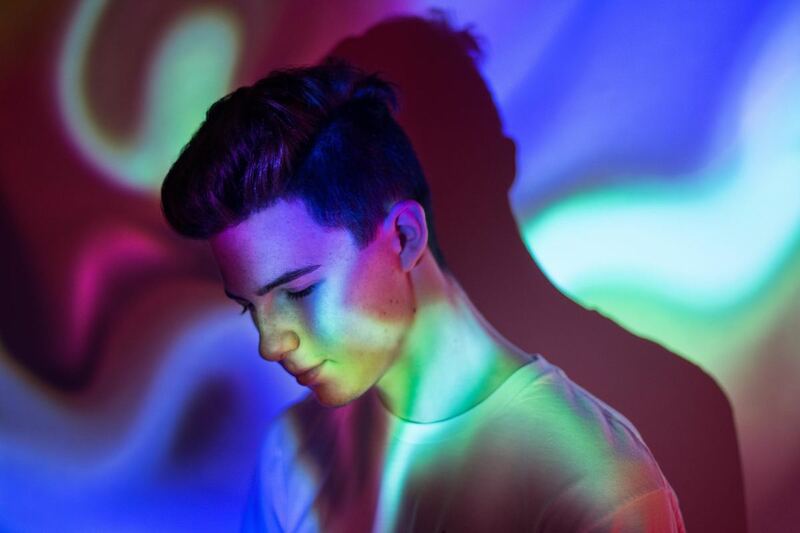 Petit Biscuit dishes on how he made his new album Presence. 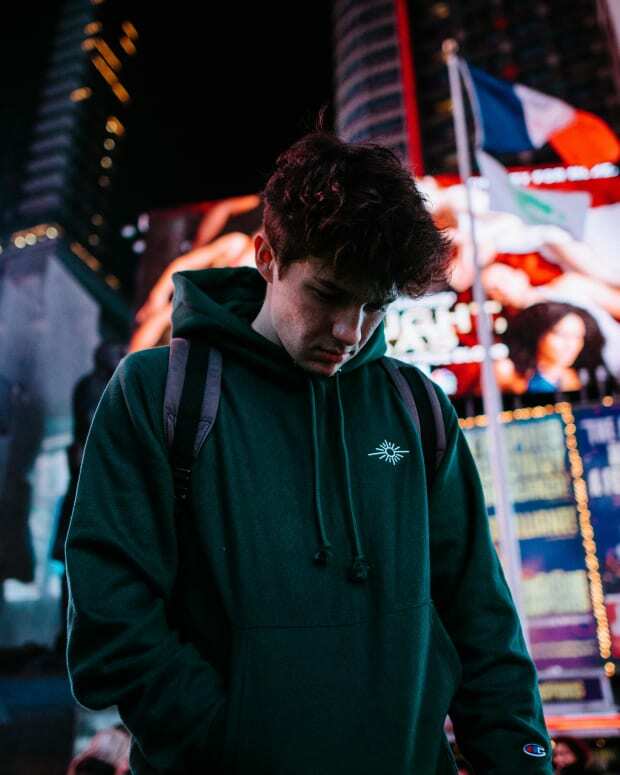 17 year old Mehdi Benjelloun, better known to the world as Petit Biscuit, is prepping the release of his debut album Presence in just a few hours. The cheery blend of future bass, Madeon, Odesza, & Porter-inspired synths and R&B beats takes the Petit Biscuit musical brand to new stratosphere. To create an album like this with the diversity of sounds and styles, a lot of different gear was used. You may be thinking that this is just a 17-year-old who threw together some synth patches on his laptop, but there is plenty more like a cello, his own voice and a guitar. 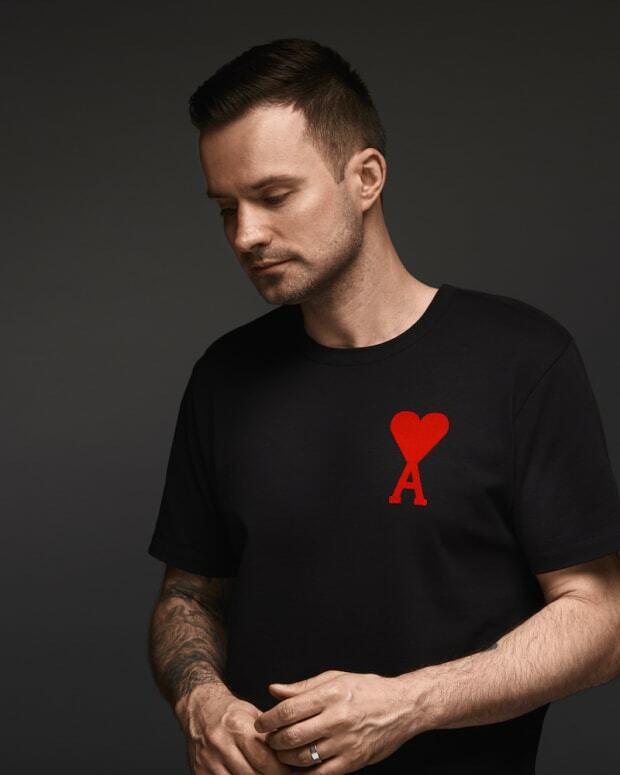 We asked him to describe the process of making the album and the pieces of equipment used on the LP, which he describes as being quite tough to do as a student with a busy touring schedule. 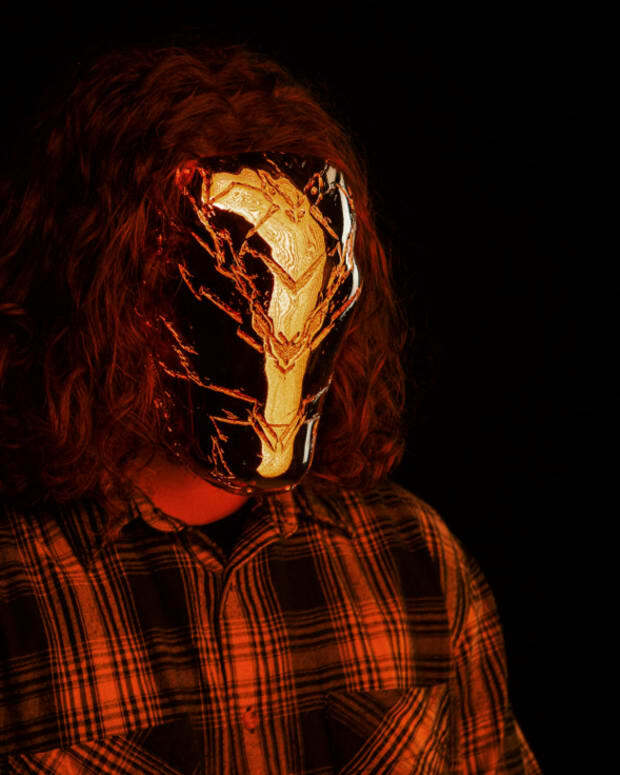 "Having produced this album while being a student and touring non stop wasn’t always easy. The situation sometimes led to a huge frustration, which was very positive when I eventually managed to create something," Benjelloun describes to Magnetic. "This album is meant to be heard live, inspired by live situations. I wanted to create a very dynamic, striking, opus, with various influences. Live performances is one of the best opportunities in my career, and at each venue I take the chance to propose an even more incredible experience to people." Read on for the 5 pieces of gear that were instrumental for making the Presence. Pick up a vinyl of the LP here or digital here and listen to it below to hear the process in action. 1. The guitar is a constituent part of my composition process, most of the time I create and record with a Gibson Les Paul Gun Metal Grey. It has a smooth vibe and allows me to manage various amplifiers while keeping a clear sound. For this album, I used the Fender 65 deluxe reverb a lot. Besides, I mainly used the integrated amplifier reverb, which has an impressive deepness. I only added a compressor before the sound card - the Neutron by Izotope is working great according to me. 2. To create some of my textures, I really like to use a special VST, which is called Synplant. The principle is simple: you draw a growth pattern for each of the 12 plants and the sound evolves according to its time duration, its shape and even its DNA. At first sight, it seems like a gadget, but the texture creation possibilities are mad and very qualitative on this synth. 3. For some bass - and even pluck - synths, I use the Minibrute by Arturia. It’s a pretty difficult machine to handle at first, but the textures are quite deep, and even if I’m not an analogue synth expert, you can feel the specific warm sound when recording it. 4. I recorded my voice on two tracks on the album. I really like the warmth released by the Neumann, but it does not quite fit in a home studio, the room is not compatible. Today, I use a Rode NTK with a preamp and a Universal Audio plug-in: the Manley Voxbox. The voice sounds clear and sharp, and this fully enabled me to integrate my own vocal melodies on my productions. 5. I have been playing the cello since I was 5 years old. The recurring question was whether to integrate it or not into my productions, but I didn’t want to do things randomly. A too discreet incorporation wouldn’t have pleased me. So I decided to integrate it in a particular way on the track ‘Beam’, from my album - by adding a slight distortion and by playing with the pitch. Today, I am proud to have managed to build this track on a quite strong gimmick played on the cello, using it in a sneaky way.